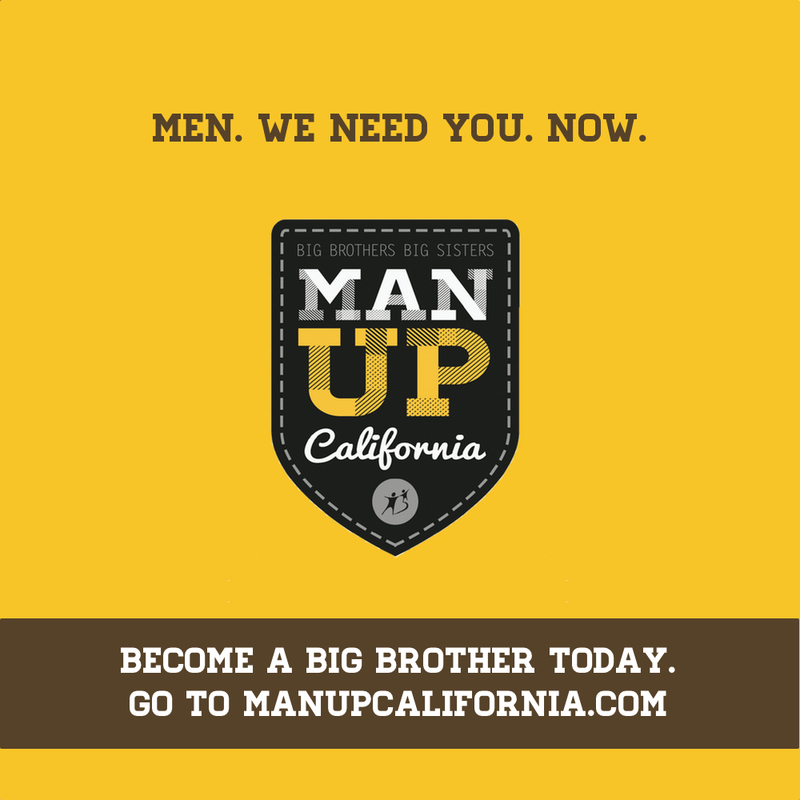 “Man Up” to meet the rising need for Big Brothers across the state. 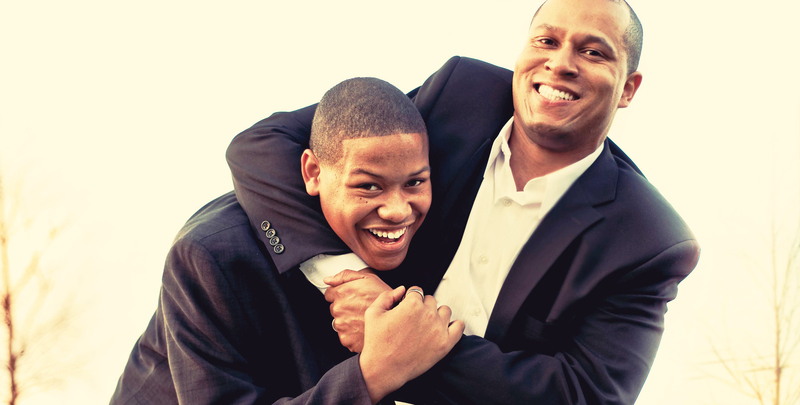 Big Brothers Big Sisters Association of California (BBBSAC) launched its first-ever state-wide initiative centered on the recruitment of male volunteers to become Big Brothers, which will continue indefinitely. This inaugural campaign will be the first time the association of California agencies have worked together to harness their collective reach to significantly reduce the number of boys that are waiting for a Big Brother in California. Across the state, Big Brothers Big Sisters is experiencing a critical need for men to volunteer. With an average of nearly 70% boys on the waiting list for mentors, and only 37%of new volunteers are men, boys are waiting an average of 275 days before receiving a Big Brother. “It’s time for California to “Man Up!” It is our desire to give men a fun and easy way to help strengthen our communities by providing boys a quality mentoring experience that is proven to help children who face adversity succeed in and out of school,” said BBBS Community Development Director Peggy Martin. BBBS is not minimizing the powerful role women play as role models to our young girls, as they comprise approximately 50% of the active Matches in California and represent more than 63% of the prospective volunteers who are ready to answer the call for Bigs. The current need, however, is for men. We ask that all women who currently volunteer or agree that children need a caring adult in their lives to join us in recruiting their male friends, associates and family members, to join us in saying “Man up California” and become influencers for change. Men, and Spanish-speaking volunteers are in high demand. If someone can’t volunteer, we are asking them to consider donating to help sponsor a waiting boy, who will be carefully matched, with a screened volunteer and receive ongoing support and events.